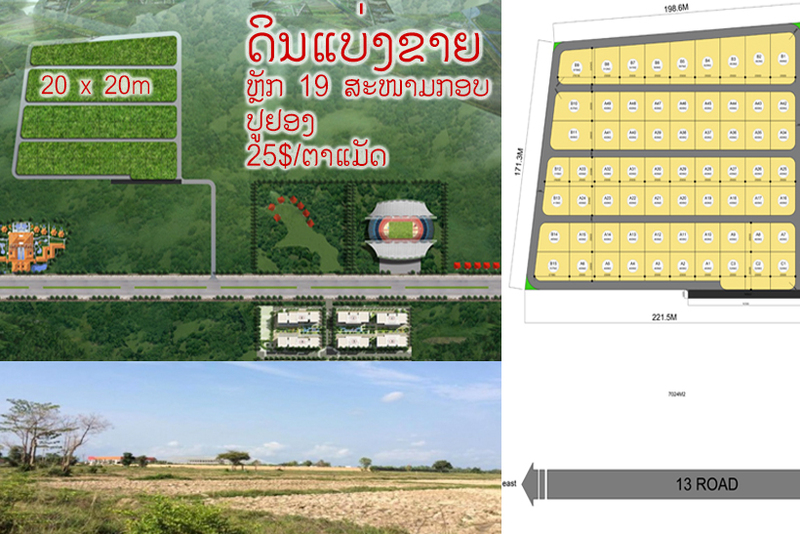 · Offer a large size of land which is suitable for building your dream house or villa. 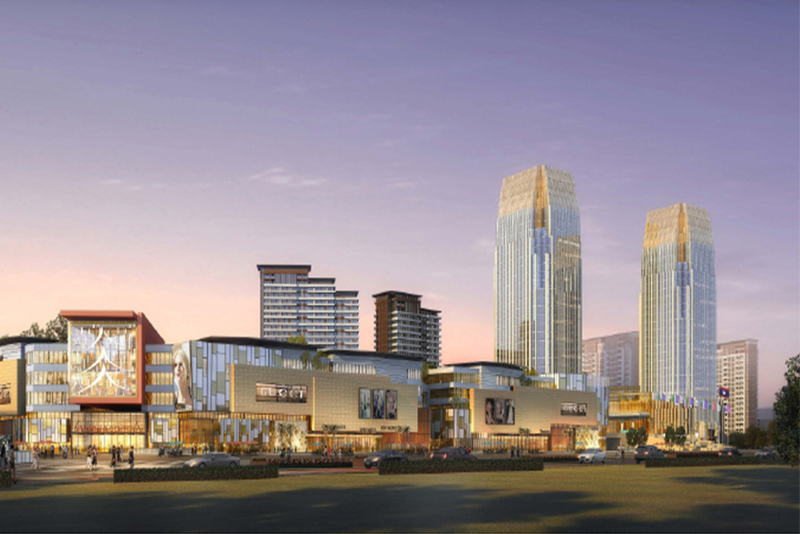 · Situated in the developed village which located in Chanthabouli district, Vientiane capital. · Offer a goo environment which is suitable for permanent living. We are a reputable company with many years of experience in the real estate business. Thus, we will be with you not only during the purchase process, but also after the deal is completed, providing you with a wide range of additional services for your requirements and needs, so that you can fully enjoy with our service.